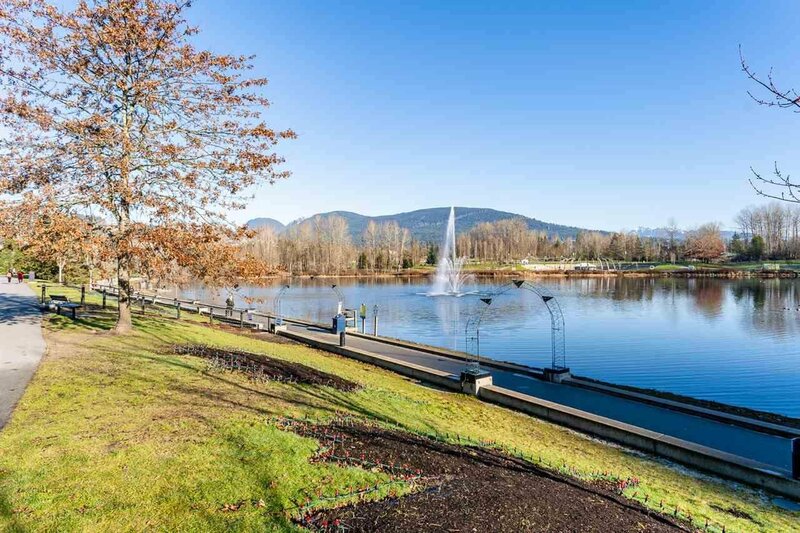 Central location with a 95 WALKSCORE. 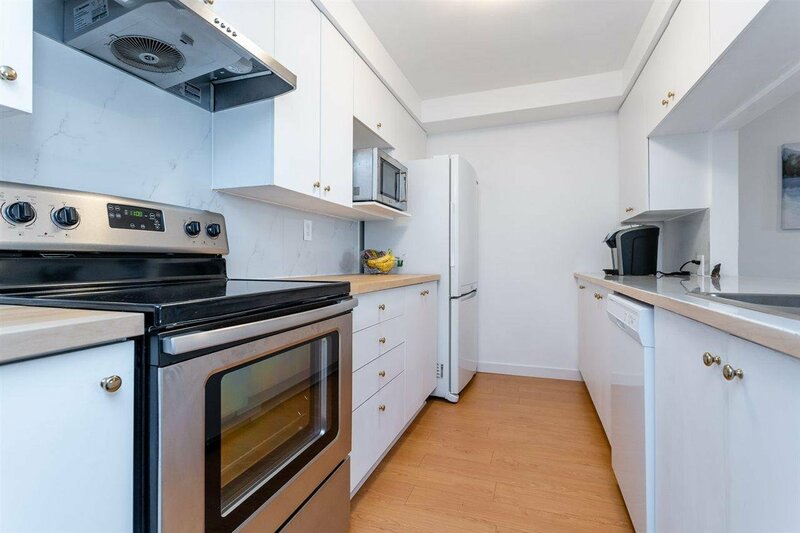 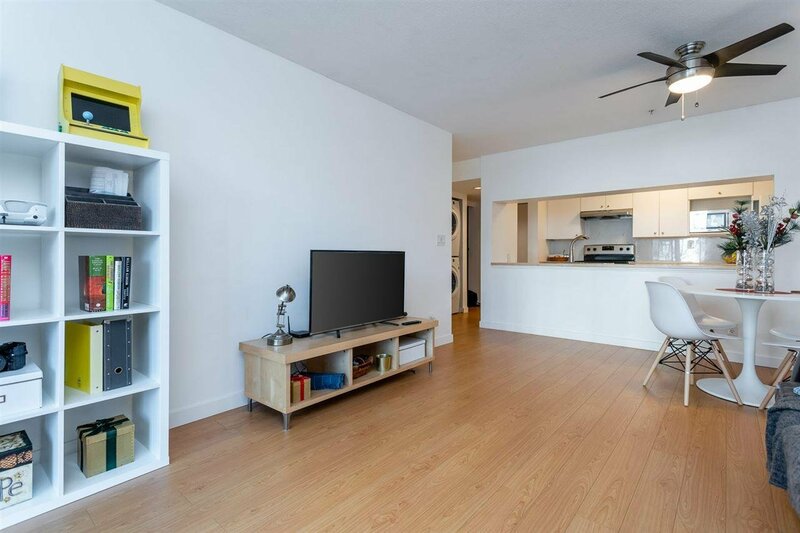 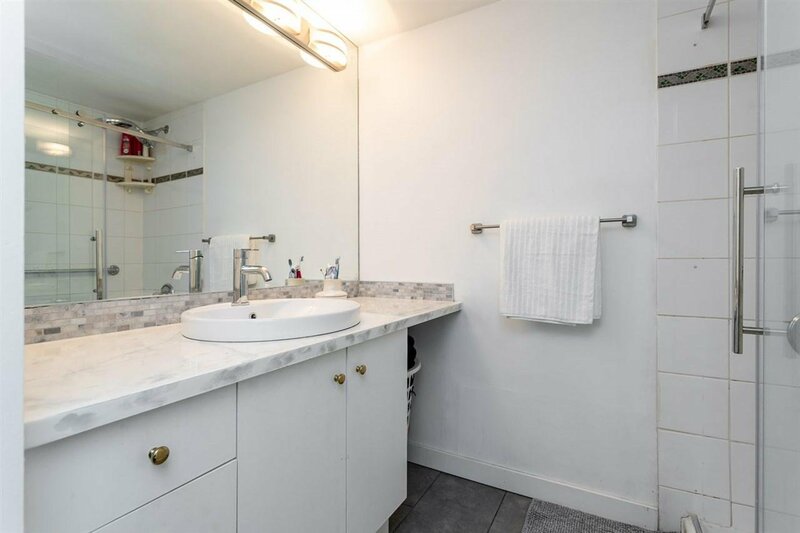 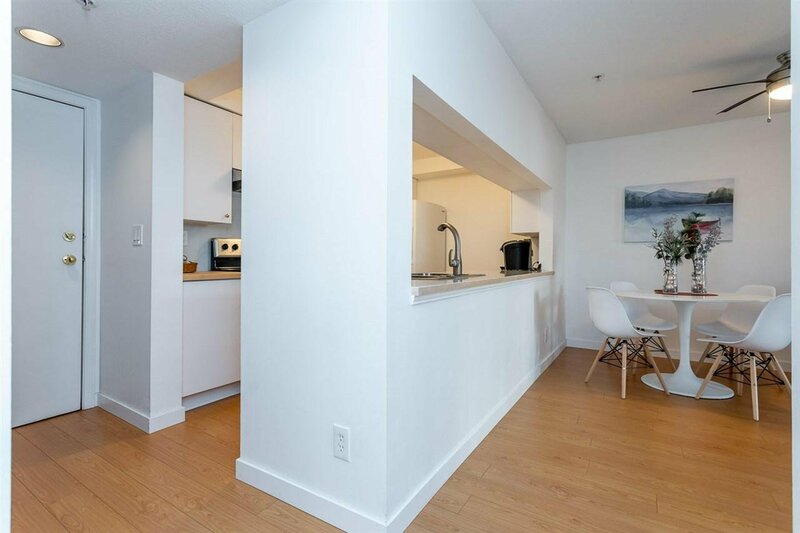 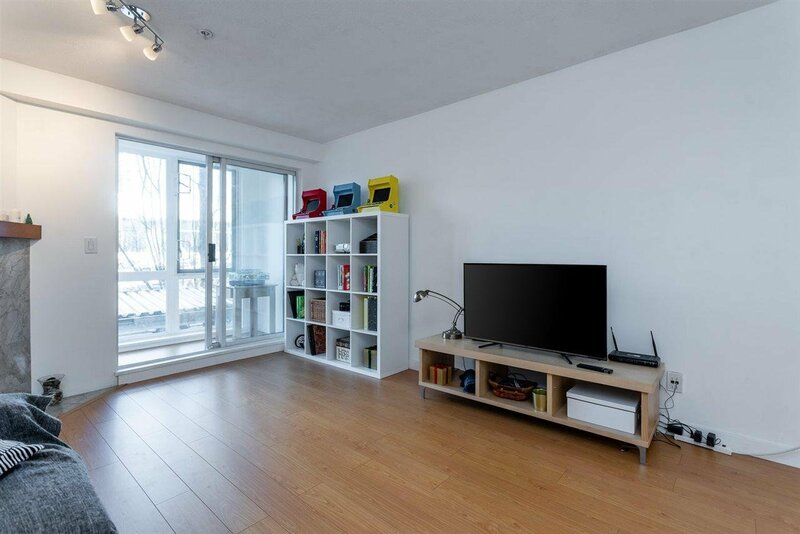 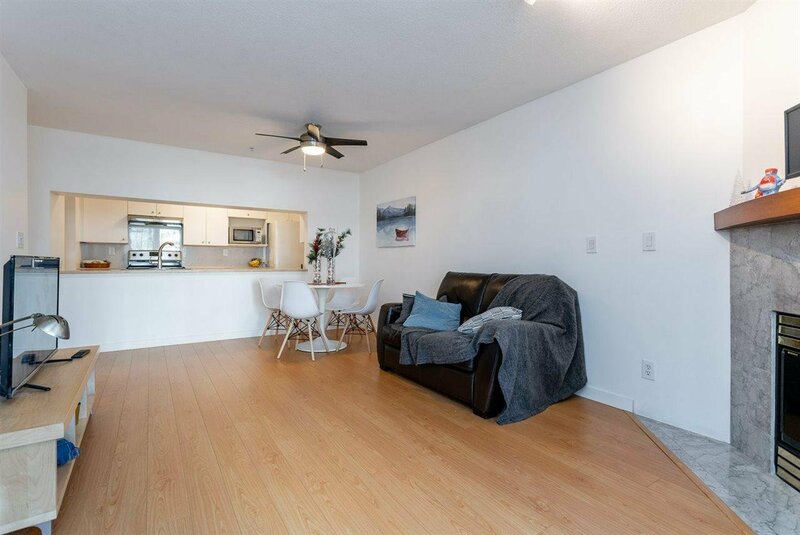 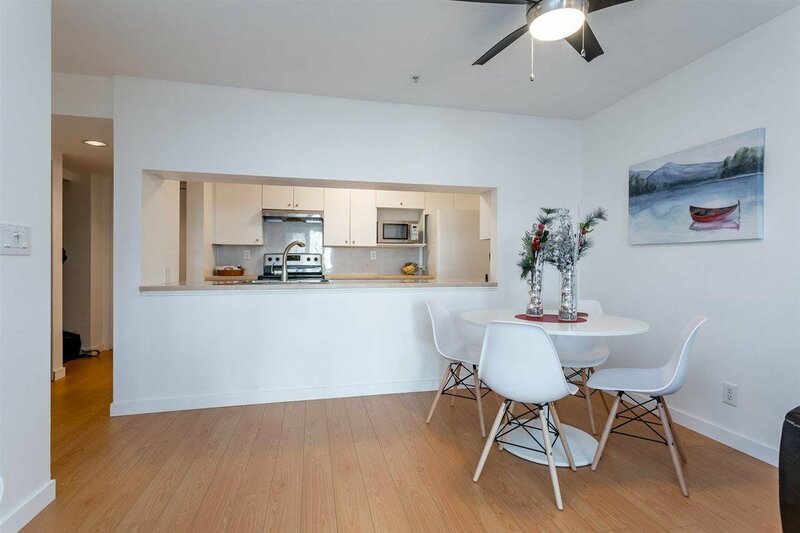 Large 2 bed, 2 bath open concept on 1000+ SF of functional space with tons of updates in 2018 including Paint, Floors, SS Stove, Dishwasher, Epoxy Countertops, Sinks & LED light fixtures. 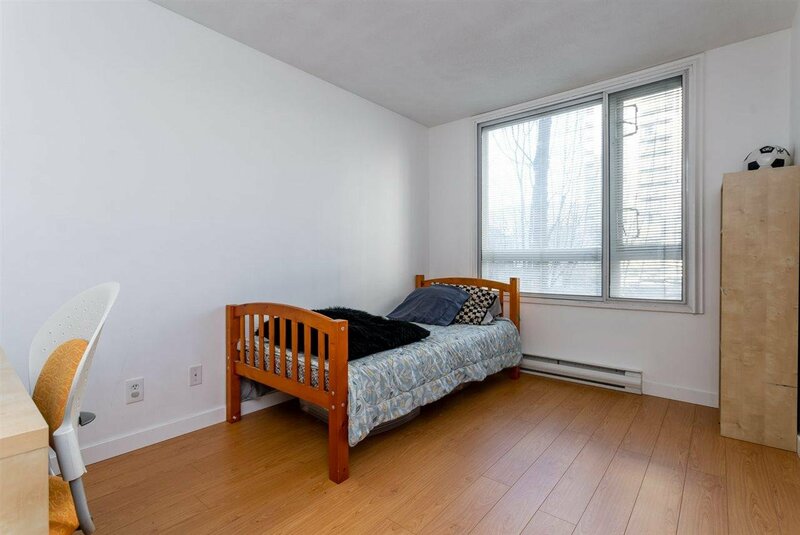 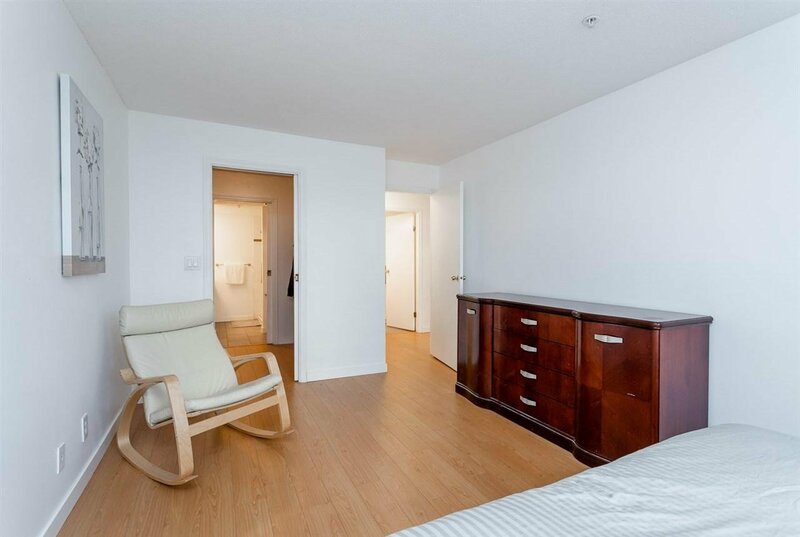 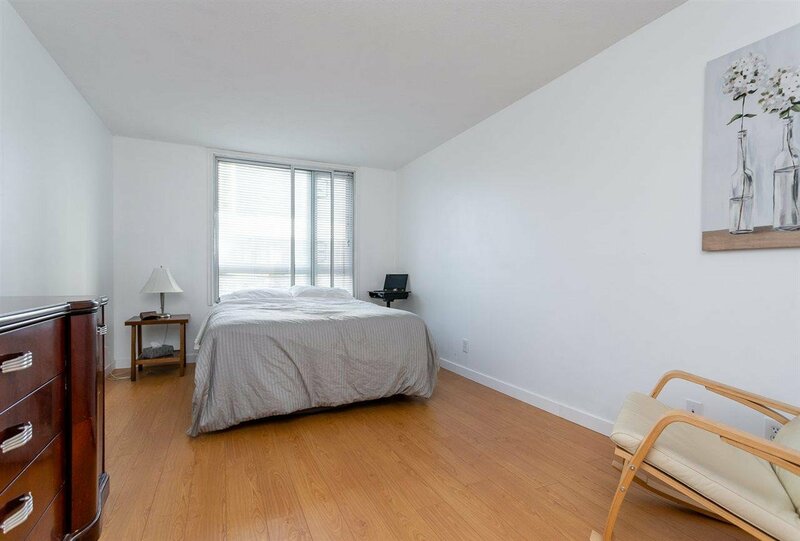 Check out the king sized master bedroom w/a walk-in closet & ensuite bath; Large 2nd bedroom also has a WIC. 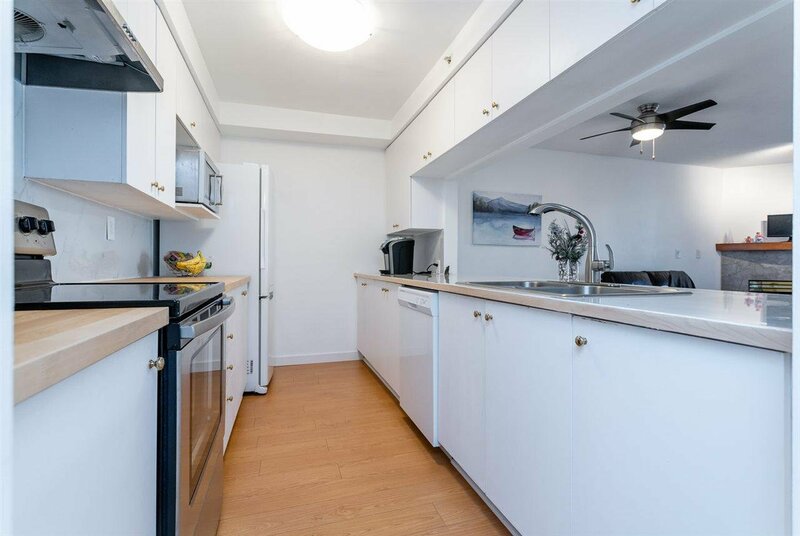 Large kitchen with white cabinets and tile backsplash. 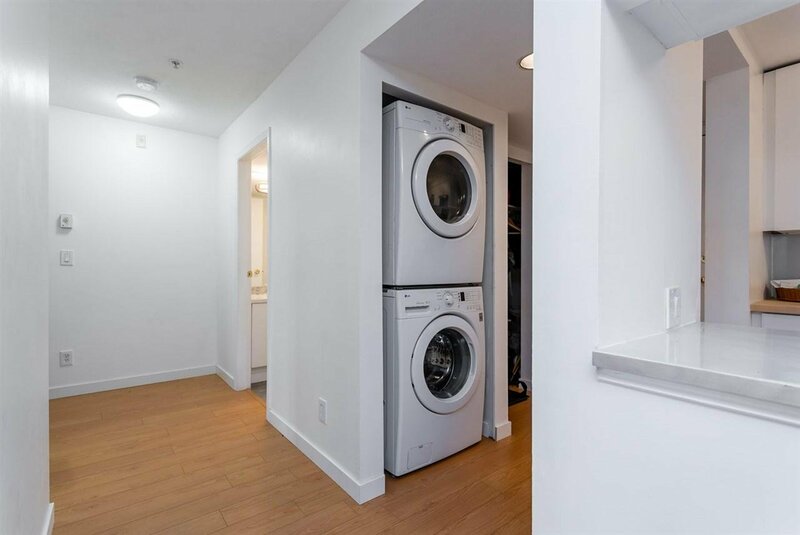 Newer full size washer/dryer. 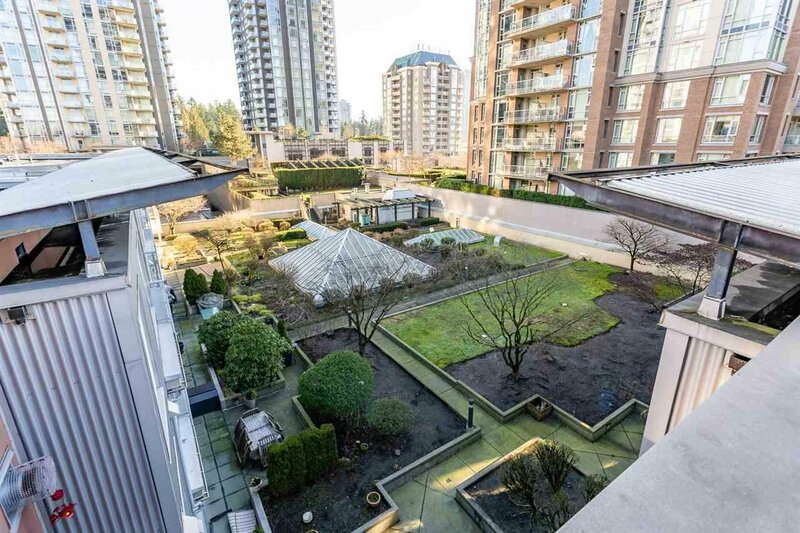 Complex offers a rooftop private garden. 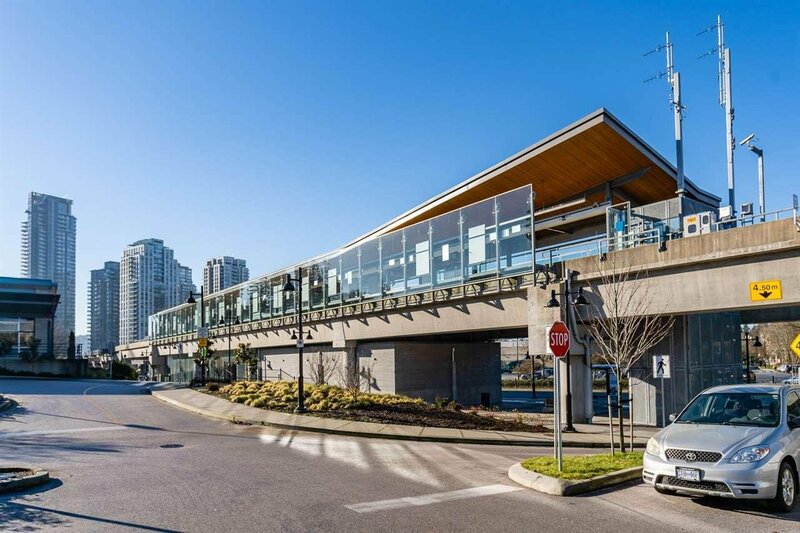 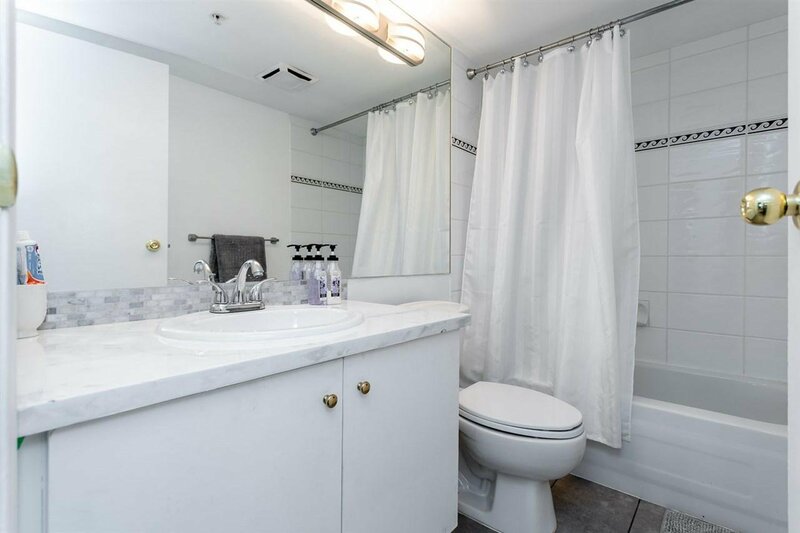 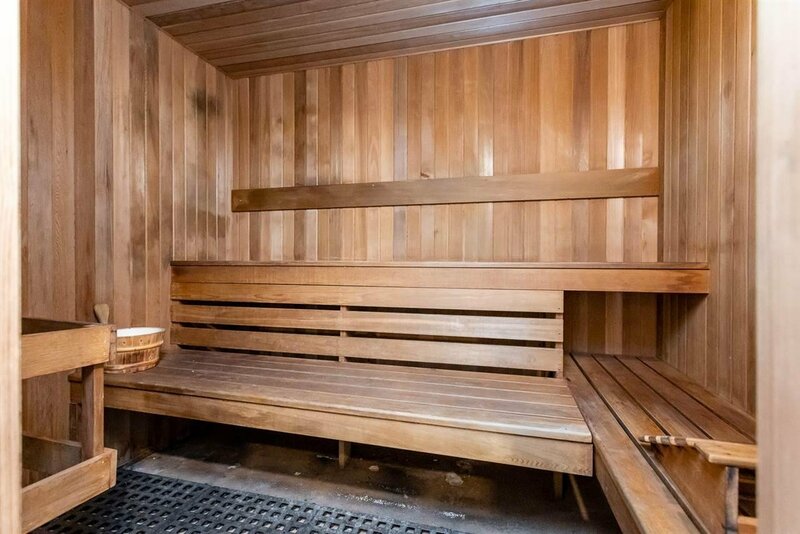 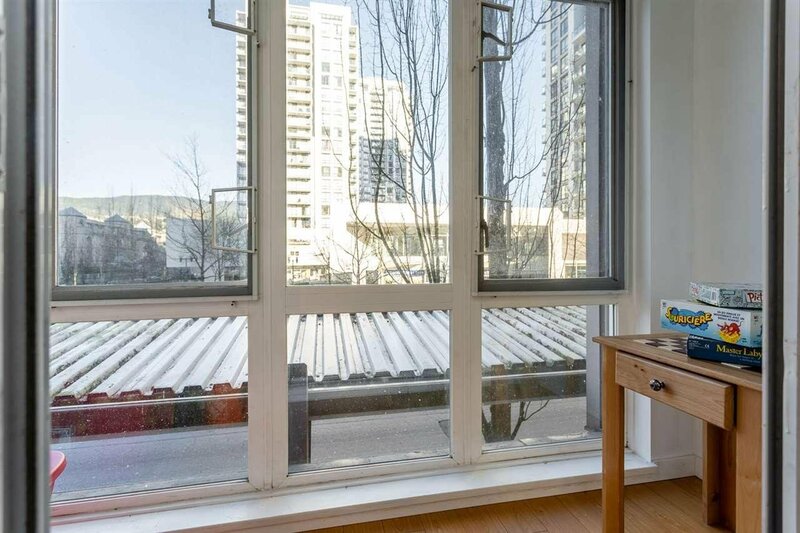 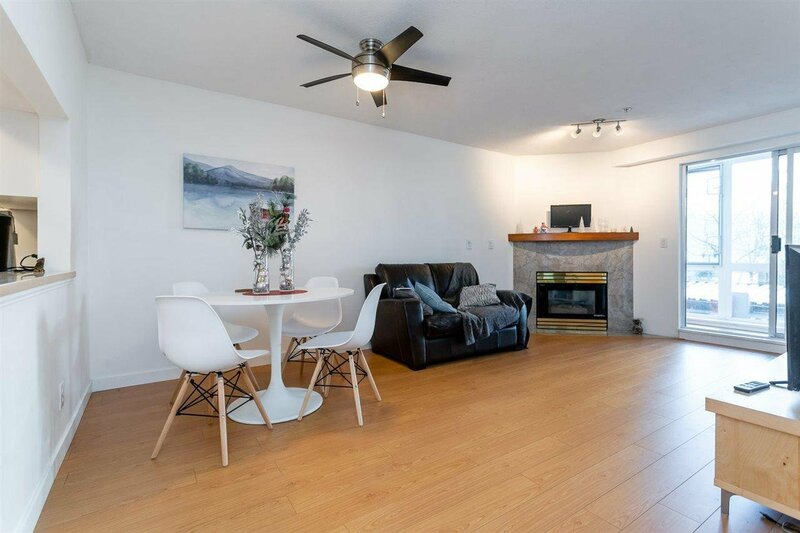 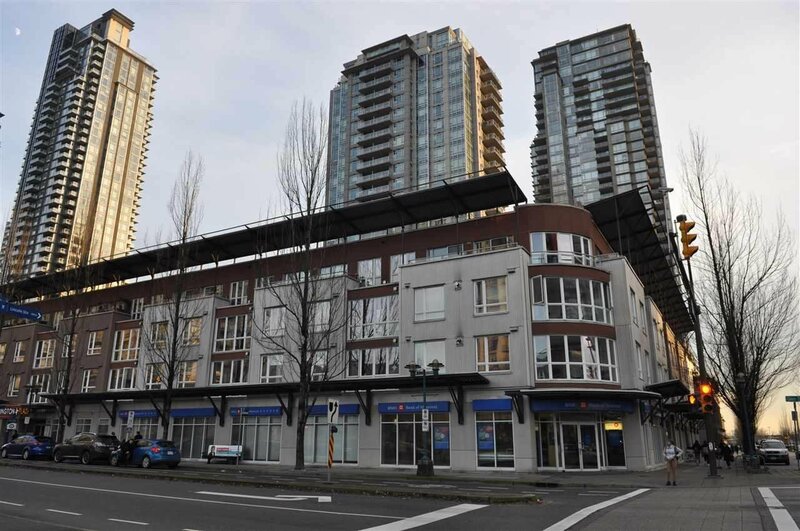 Only 1/2 block to Coquitlam Mall, steps to 2 Skytrain stations, WestCoast Express, All levels of schools, Douglas College, T&T supermarket, Henderson Place Mall, Coquitlam Aquatic Centre, Town Centre Stadium & Lafarge Lake.